You can’t help but fall in love with this beautiful UNESCO city with its cobblestone streets, beautiful squares and old-world charm. 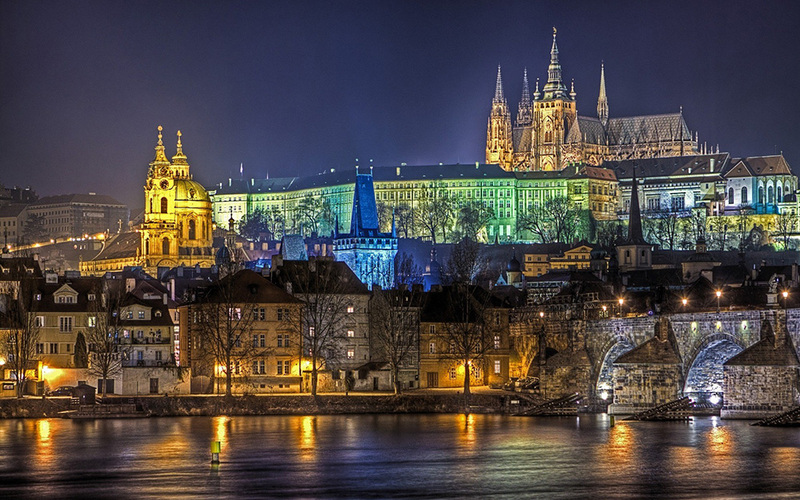 Prague Castle and its castle complex sits high above the city giving an amazing vantage point of the city below. The Golden City of 100 spires, and the many bridges that span the Vltava River capture your imagination in ways that you’d never expect creating a most memorable experience. 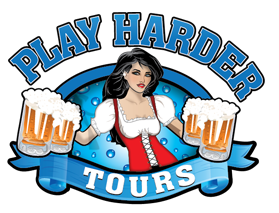 Prague tops our “Beer Tourism” destinations list with the Czech Republic leading the world in beer consumption lists for the past 25 years, drinking and incredible 142.4 liters per person. With 90 active breweries, beer plays an integral part in lives of Czech citizens. Prague is a safe, walkable city with a vibrant nightlife, many restaurants and pubs, and an excellent city transit system to get you to where you need to go. 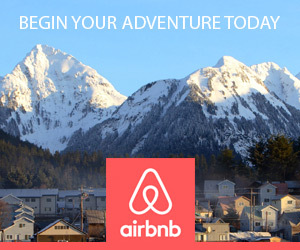 The food is delicious, the people are friendly and so much to see and do! The gateway to Bavaria, and home of Oktoberfest and the Spring Beer Festival, Fruhlingsfest! 200 traditional beer gardens scattered throughout Munich and the surrounding area provide residents and visitors alike a place to enjoy a cold draft while eating German classics like schnitzel, pork knuckle and sausages. Sitting in the shade of flowering chestnut trees with the flexibility to eat the provided foods or bring a picnic basket from home. This cities beer culture is energetic and very addicting, how can you go wrong in a place that not only accepts but encourages a breakfast beer stein with your weisswurst sausages! Munich’s compact city center is very walkable and perfect to just wander around at leisure. The cities transit system is one of the best in Europe making every part of the city accessible and very easy to navigate. 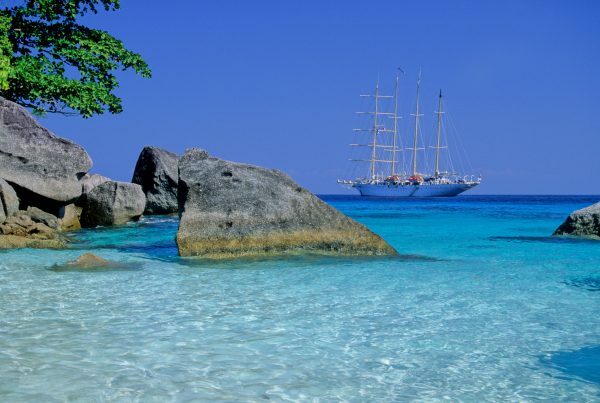 Deutsche Bahn, a German railway company offers the Bayern Ticket, a simple and very affordable train ticket for small groups (2 to 5 people) wanting to explore Bavaria. 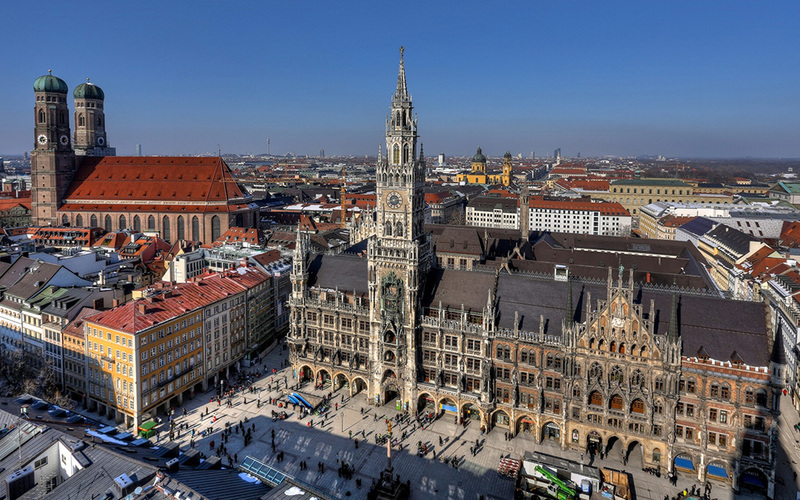 Almost limitless day trip options in every direction make Munich the perfect home base. Beer is to Belgium, as wine is to France. 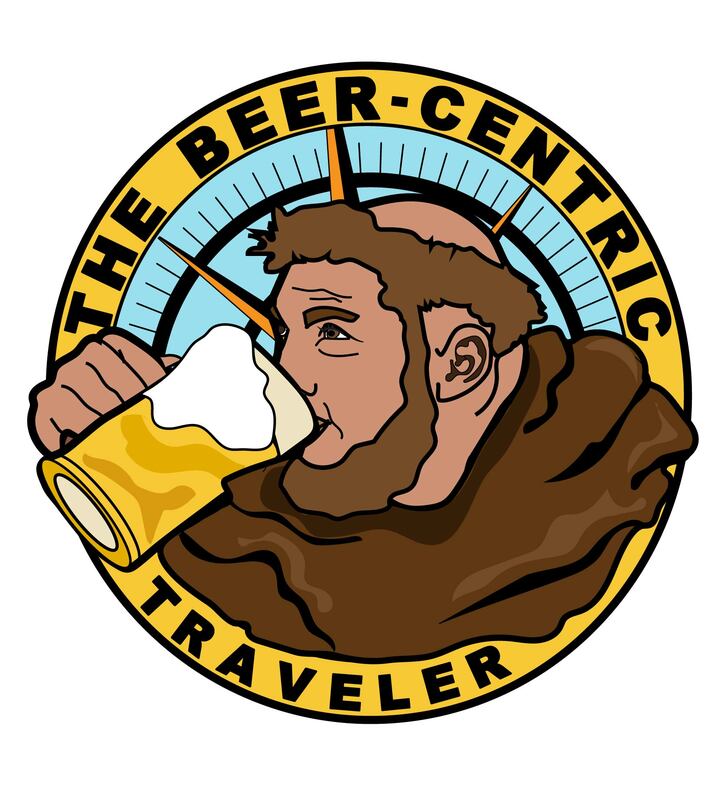 A beer culture that some might call beer snobbery, is really about precision. Over 1000 types of beers are brewed in Belgium, most with their own specially designed glass. This attention to detail is honored in the best pubs throughout the country and is not taken lightly. 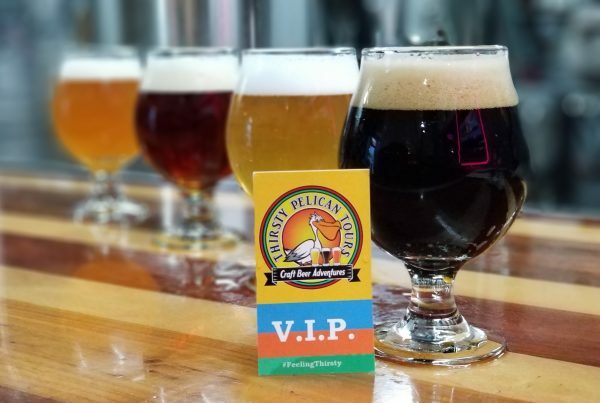 With over 200 active breweries, as well as 6 Trappist breweries a local guide is recommended. Belgium boasts an excellent country wide rail system with the larger cities having local transit systems making it very easy to explore. While Brussels and Antwerp are Belgium’s largest cities I would tend to favor Bruges as our base of exploration. 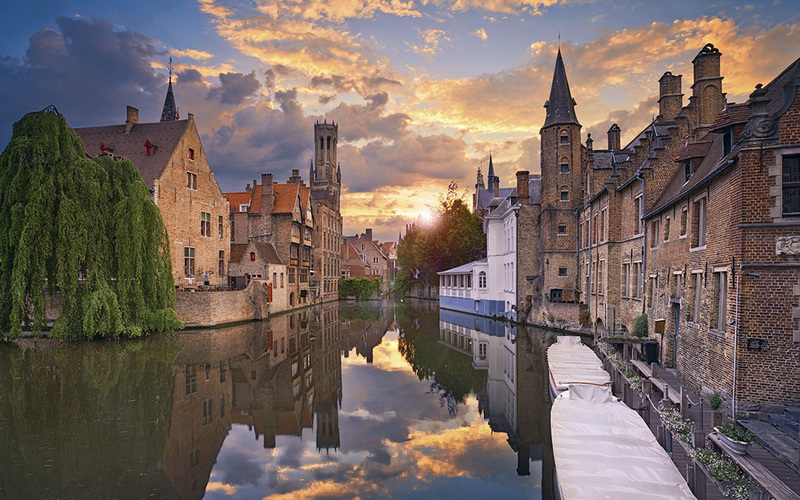 Bruges is a wonderful medieval town with cobbled streets, built on a series of canals. The historic center built around an old town square complete with bell tower is designated as a UNESCO World Heritage Site. Straddling the banks of The River Liffey, Dublin is a vibrant city and focal point for Ireland’s dynamic beer culture which has cultivated a world wide following. Irish Pubs dot the globe, trying as they can to match the magical formula of mixing Irish tradition and culture. Walking in the footsteps of great Irish authors, James Joyce, Oscar Wilde, George Bernard Shaw the list goes on and on. A literary pub crawl takes you down cobbled streets, to the famous watering holes once frequented by these literary greats as you sip your locally brewed Guinness Stout. This beautiful emerald isle with so much to offer, an intoxicating mixture of scenic beauty, and old-world charm. Many castles to explore, some perched on cliffs, and some in ruins. Day trips in every direction, within easy reach of your home base in Dublin. 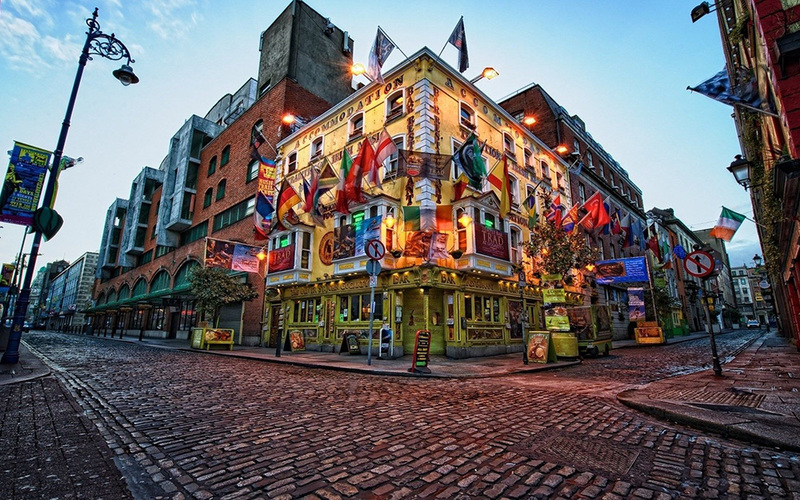 Should you decide to skip the day trips and stay in Dublin you have over 7000 pubs just waiting to be discovered. Seeing the city for the first time, you are immediately impressed by Edinburgh’s cityscape of old sandstone buildings covered in a black patina from years of coal fired factories belching soot into the air. The factories are long gone, and clean air standards prevail, but the stained buildings that remain add character to this marvelous city. Edinburgh Castle dominates the skyline, built high above on an extinct volcano acts as a reminder to the days of Scotland’s fight for independence. The Royal Mile is the major thoroughfare connecting the castle to Holyrood Palace. Walking this route, you’ll hear bagpipes wailing as you walk past the many pubs and restaurants that line the street. Feel free to wander, because every street and alleyway holds hidden secrets just waiting to be discovered. Beer is big business in Scotland having over 100 breweries throughout the country, and several in the Edinburgh area. Distilleries share as big a role as breweries, so be prepared to taste and sample the products! Be sure to visit The Scotch Whiskey Experience and the many whiskey bars scattered around the city. 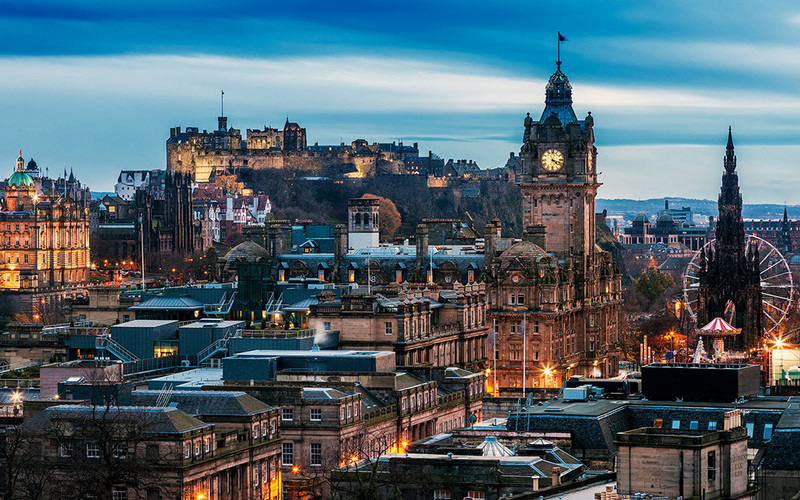 Edinburgh provides an excellent base for exploration, the city is walkable, trams takes you from city center to the seaside port of Lieth, and trains connect you to the many day trips accessible within an hour or two from the city. The city bus system can carry you to the outlying areas and coupled with their smart phone app make navigation a breeze. One of my favorite cities in Europe, built on concentric canals, flanked by narrow houses with gabled facades, an image that’s unmistakably Dutch. A system of trams and subways connect every part of this sprawling city. 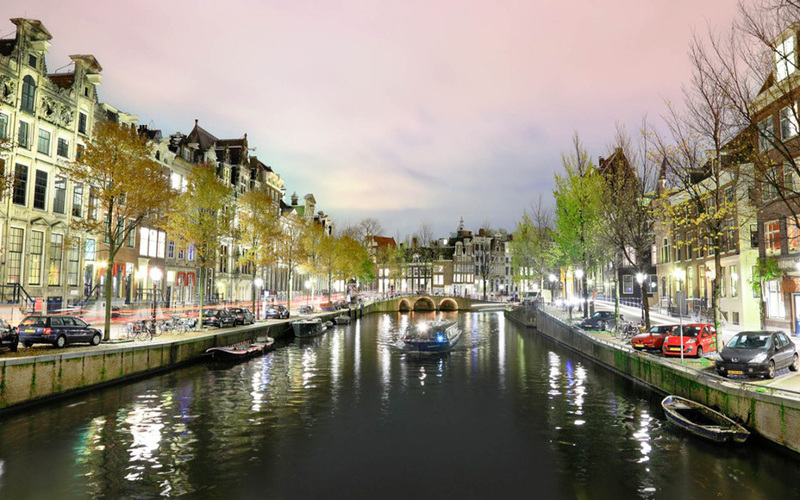 There is never a shortage of things to do in Amsterdam, from art museums to brown cafes, pubs and coffee shops. The Heineken Experience is one of the best of the modern brewery tours and is well worth a visit. 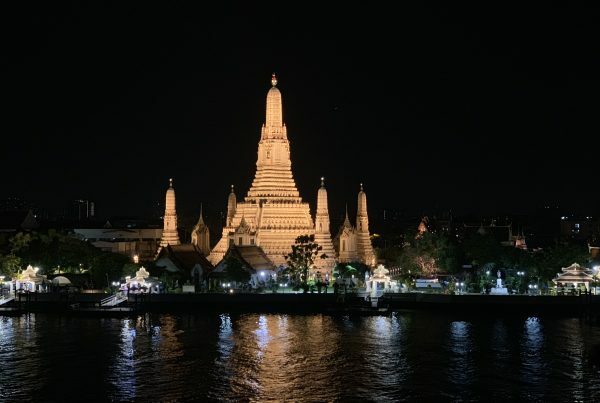 Probably the most cosmopolitan city in the world, a huge metropolis that’s so easy to navigate because of an excellent city rapid transit system. 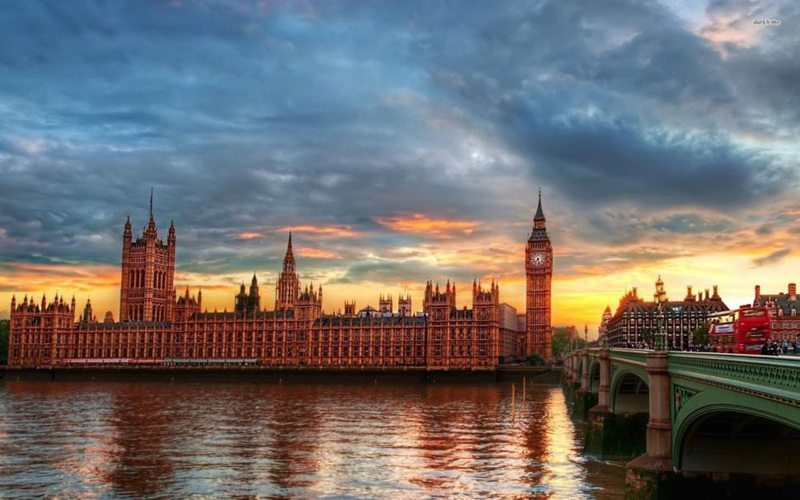 London has everything you could ever want, the best pubs and restaurants, first class entertainment and theater that rivals New York City. With high speed Eurostar rail service to both Paris and Brussels you have a perfect gateway to Western Europe.